but donations to support the group are greatly appreciated! As of 1981, Yale’s vibrant a cappella scene featured a dozen underclassman groups of every variety. 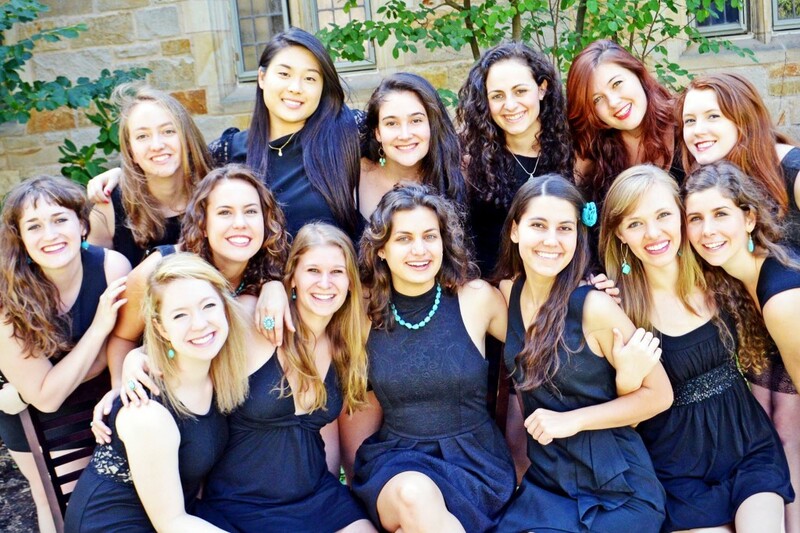 However, seven senior women felt that a key part of their musical experience was missing – a senior group. These seven seniors founded Whim n’ Rhythm as an answer to the decades-old tradition of The Whiffenpoofs. Thirty-three years later, the 14 singers of Whim n’ Rhythm represent the best and most experienced female musicians of the senior class. Click here to download the event flyer! !